AirAsia X (AirAsia.com) Airbus A330-343 9M-XXB (msn 974) (Girls Frontline) DPS (Pascal Simon). Image: 944591. 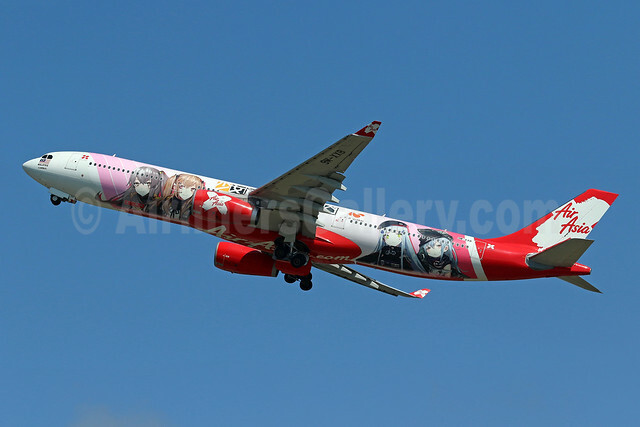 Copyright Photo: AirAsia X (AirAsia.com) Airbus A330-343 9M-XXB (msn 974) (Girls Frontline) DPS (Pascal Simon). Image: 944591. ← JetSmart Airbus A320-232 WL CC-AWD (msn 7691) SCL (Alvaro Romero). Image: 940372.